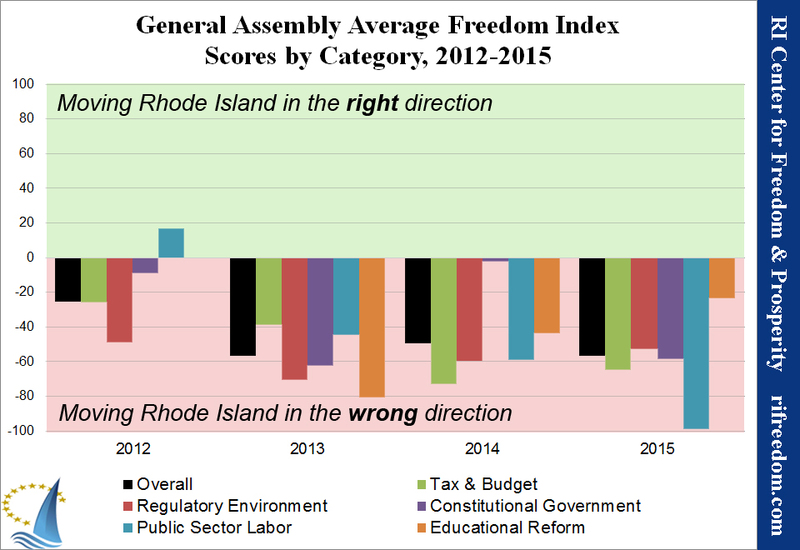 For four years, the RI Center for Freedom & Prosperity has reviewed all legislation receiving a vote on either chamber floor in the state General Assembly, using the bill scores to rank legislators in both the House and Senate. Every year, Justin reads the bills, writes a brief summary, gives an initial rank, and then collects feedback from other reviewers. He also designed and maintains an interactive site allowing Rhode Islanders to investigate their legislators’ performance by district or city/town. Find out more about the 2015 Freedom Index. 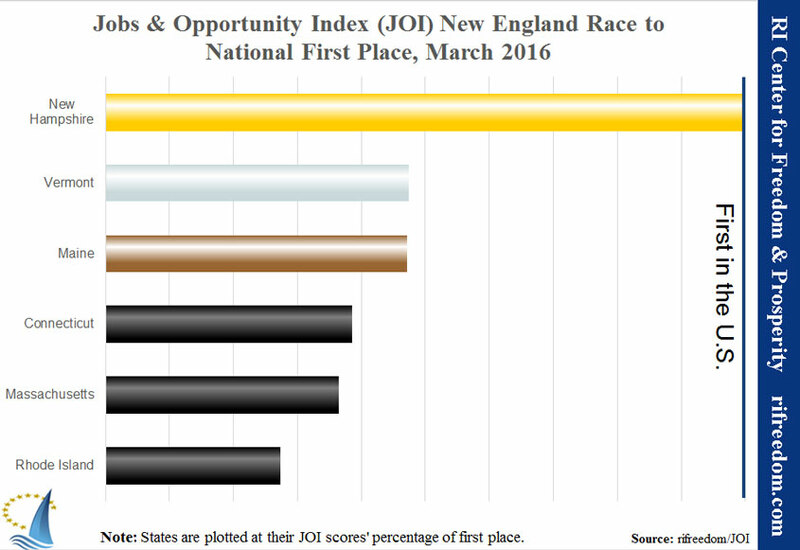 The 2015 Competitiveness Report Card was the fourth that the RI Center for Freedom & Prosperity has released. For this edition, in addition to researching new data sources and compiling all of the updated data, Justin added an interactive functionality to the back-end spreadsheet allowing a report card to be generated for any state in comparison with any five other states. 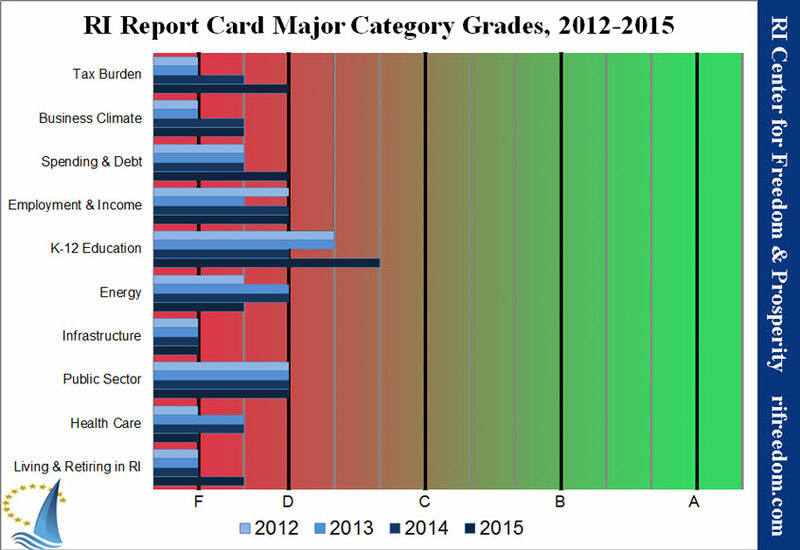 Find out more about the 2015 report card. 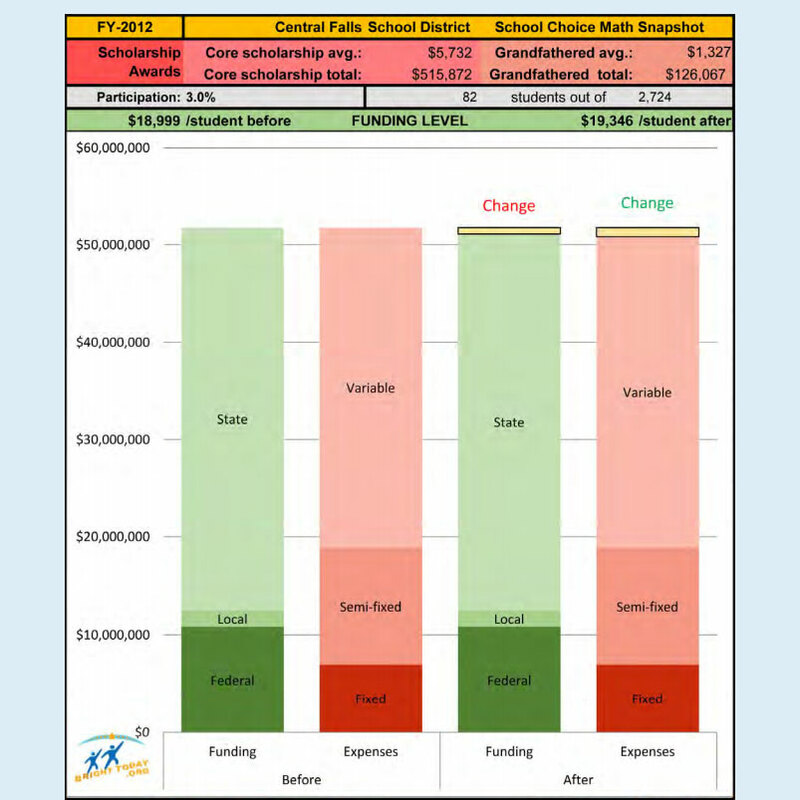 For its 2015 promotion of education savings accounts (ESAs) to provide school choice to Rhode Island families, the RI Center for Freedom & Prosperity developed the Rhode Island District Impact Model for Educational Scholarships (RI-DIMES) fiscal modeling tool to predict the effect on budgets on a school-district-by-school-district basis. 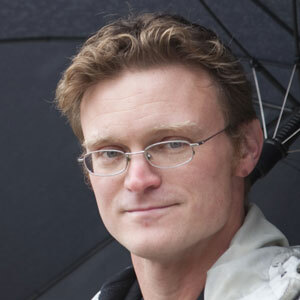 The model began with a formula developed by Cato Institute economist Andrew Coulson and worked with Providence College economics professor Angela Dills to apply it to Rhode Island and the basic parameters of legislation planned for proposal. With substantial modification and heavy research into school-specific numbers, Justin brought the model to the point of being truly applicable at the school-district level and added a number of data outputs expected to concern stakeholders. The final model also included a number of dynamic inputs that the user could change to test the effects of modified variables. Click here for more on RI-DIMES. Preparing for public debate around legislation that would bring real school choice to Rhode Island, the RI Center for Freedom & Prosperity began to look into the lay of the education land in the state. 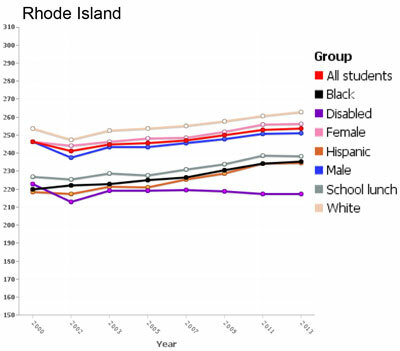 For this short report, Justin explored the nation-leading use of religiously affiliated private schools (generally a lower-cost option) in Rhode Island and the evidence that such schools are comparable to their peers in other states, even as Ocean State public schools lag. Read this report on RIFreedom.org. As the RI Center for Freedom & Prosperity revved up to promote the concept of school choice (education savings accounts, specifically) during the state’s legislative session, one area in which the public clearly needed more information was the performance of its students compared with those in other states. The National Assessment of Educational Progress (NAEP) tests are among the most widely accepted source for such comparisons. To make it possible to cut the data in ways that might reveal underlying trends, Justin developed an interactive online application. View the NAEP comparison application.